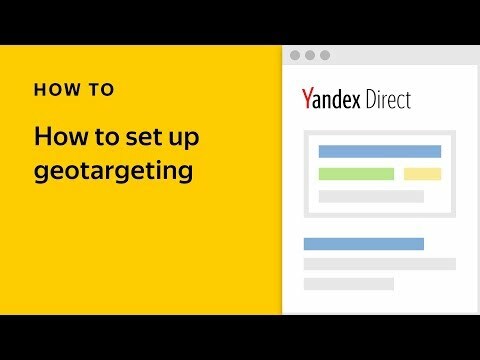 Thanks to feedback from both clients and agencies, Yandex has improved the logic regarding how ads are served in regions that have legal restrictions. The new logic has been introduced for the “Finance” ad category first, and soon will be implemented into all other ad categories. 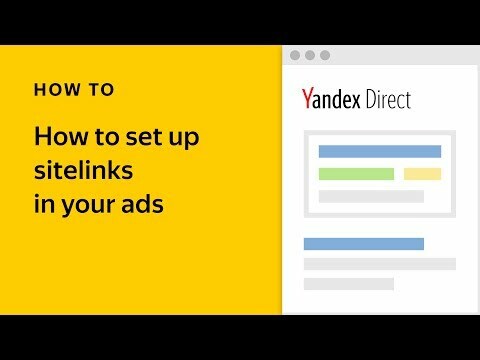 Now, when you create an ad that is to be served in several countries but in some of these countries this ad is restricted or prohibited by law, then the ad is only served in all “permitted” regions. This means that before starting a campaign you will not need to edit your display region settings or have to submit your ad to moderation again. 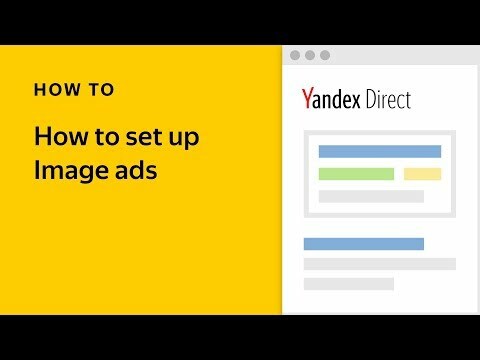 Regions where an ad has been rejected by moderation can be seen in the Yandex.Direct interface at the ad group level. To relaunch a previously rejected ad, please make sure that it is not prohibited by local legislation and that you have provided the necessary documents.